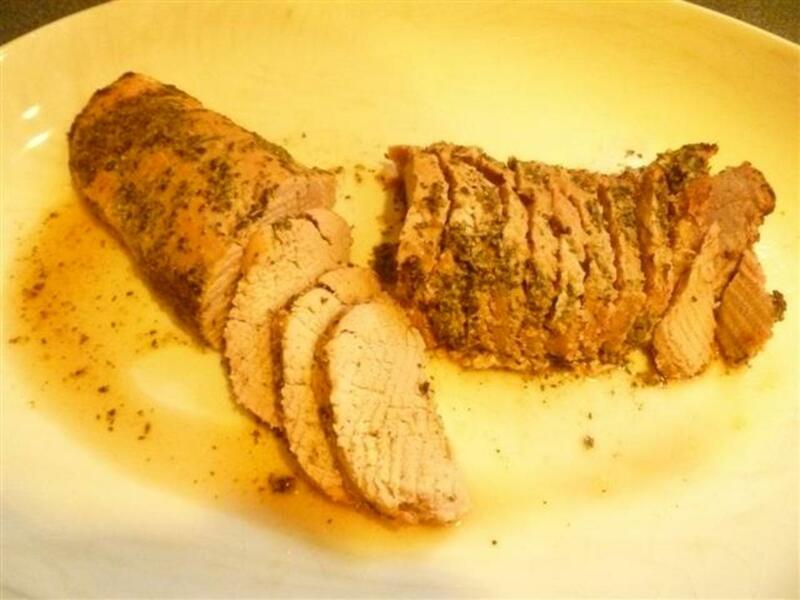 Pork tenderloin is a very easy cut of meat to work with, and it lends itself equally well to being prepared stuffed or unstuffed, roasted, pan-seared then roasted, or grilled on the bbq. Because it doesn't require a lot of preparation time, it is also a great candidate for weeknight meals. The tenderloin is the most tender part of the pig because it comes from muscles that are used for support and not for movement. 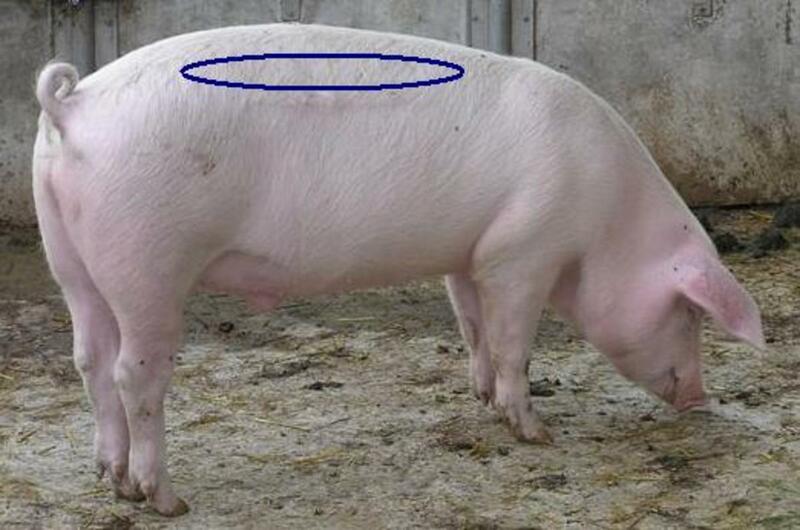 The tenderloin runs from the shoulder to the ham, just below the back fat. 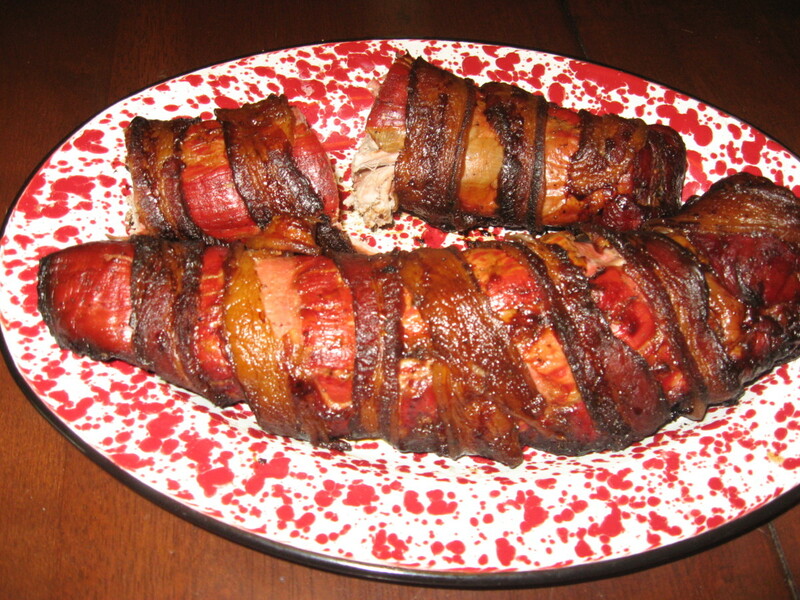 Pork tenderloin is also very lean, meaning it can become dried out easily if it is not cooked correctly. I think this is one of the reasons that some people shy away from cooking tenderloin. 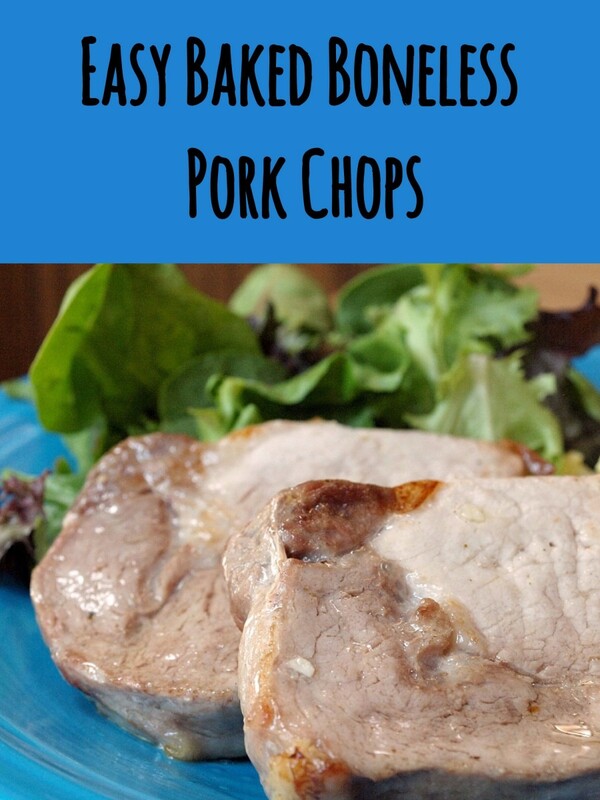 This article provides step-by-step instructions for cooking pork tenderloin so that it turns out moist and juicy every time. What Part of the Pig Does Pork Tenderloin Come From? 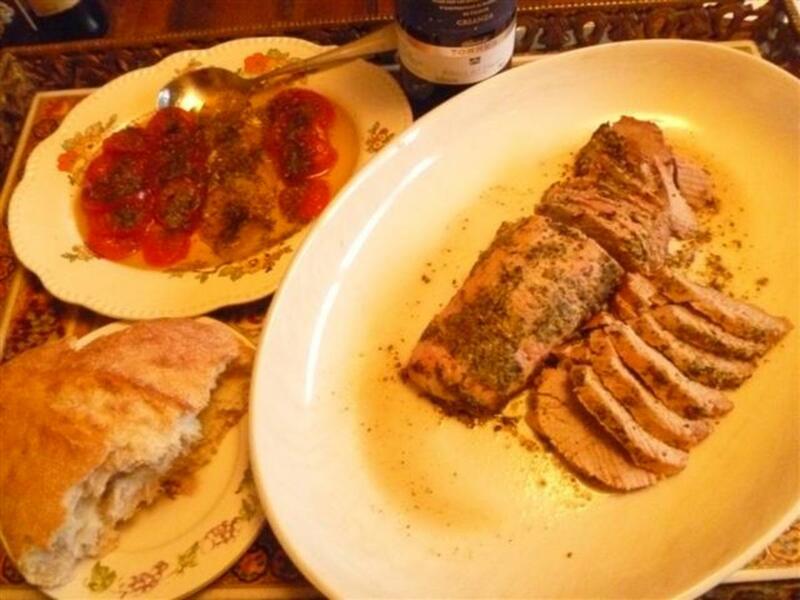 With apologies to Shakespeare, pork tenderloin and marinades were made for each other. And it doesn't need to be anything fancy either...some oil and spice, a little crushed garlic and ginger, or your favorite bbq sauce will do. 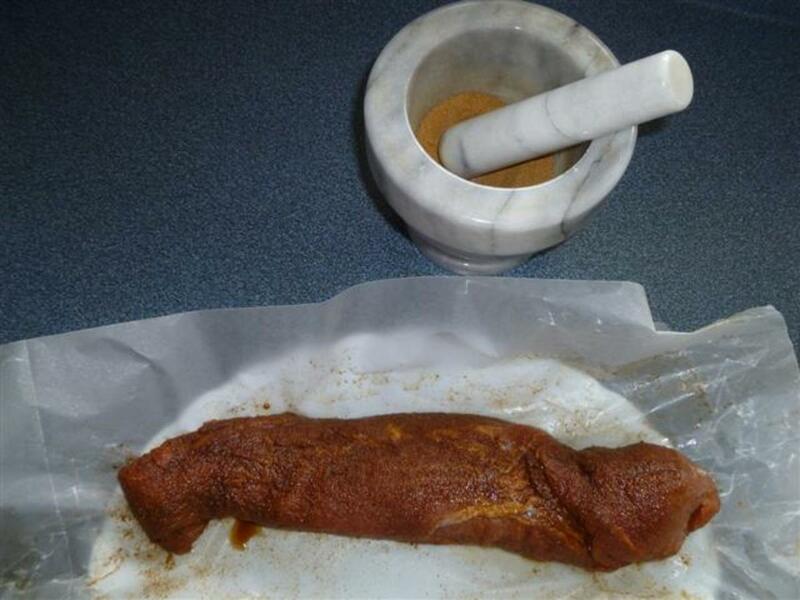 Dry rubs also work very well. The directions below offer a couple of choices in terms of the coating you use. 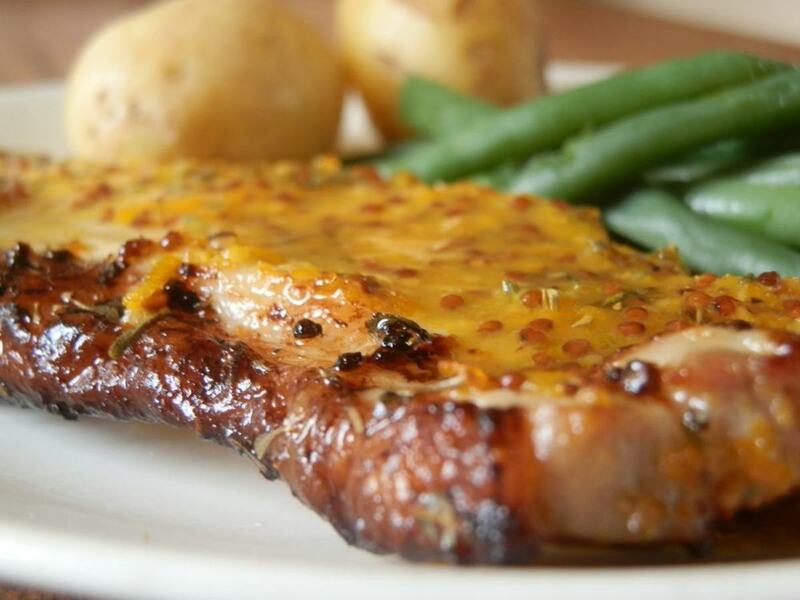 There is nothing quite like cooking pork tenderloin on the bbq, and planking the pork helps keep it moist and imparts wonderful flavor from the wood itself. 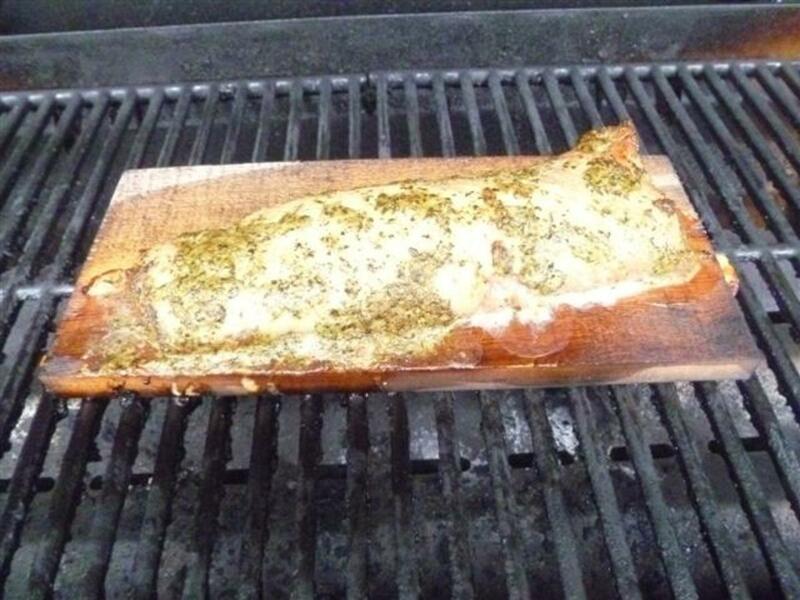 Cedar planks are great with tenderloin, as the smokey flavor from the cedar pairs very well with pork. If you want to plank the pork, it is always best if you soak the plank overnight, as the plank will be on the bbq for at least 30 minutes, so you want to be sure it is good and wet. Minimum soaking time should be several hours, so start soaking the plank around lunch time in preparation for a dinner bbq. 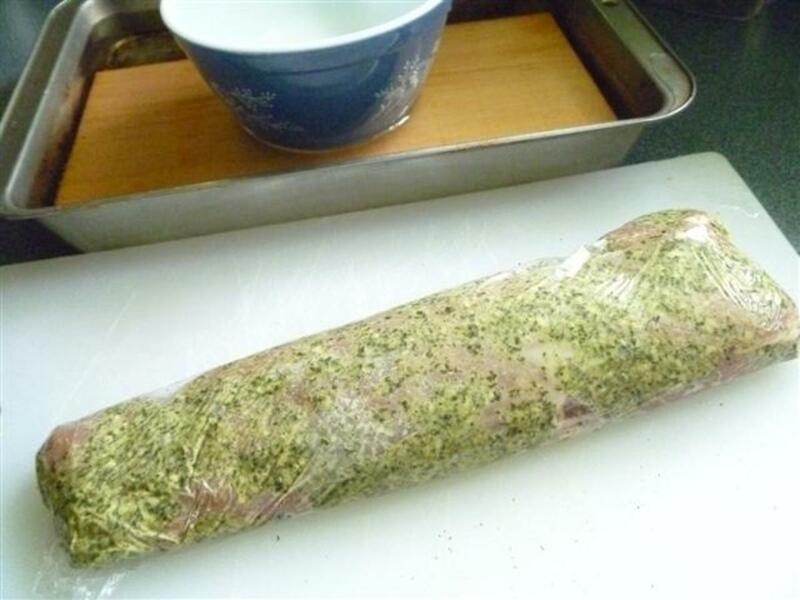 Tuck in the ends of the plastic wrap, then fold remaining wrap over the tenderloin. Now let it sit for several hours if you can to allow the pesto to work its magic. Trim off any silver-colored and other membrane from the tenderloin the best you can. You can easily do this with a sharp paring knife. Smear the tenderloin with your yummiest pesto sauce, enough to give it a good coating all over. Start on one side, then turn it over on the plastic wrap and do the other side. Starting at the ends, fold up the plastic wrap over the tenderloin, then bring the remaining wrap over the tenderloin to finish wrapping it up. Let it rest several hours in the refrigerator if you can...longer marinating time will allow the flavors to penetrate. Proceed as with the pesto recipe, trimming any membrane from the tenderloin. Sprinkle about 1 TBSP of rub on one side of the tenderloin. 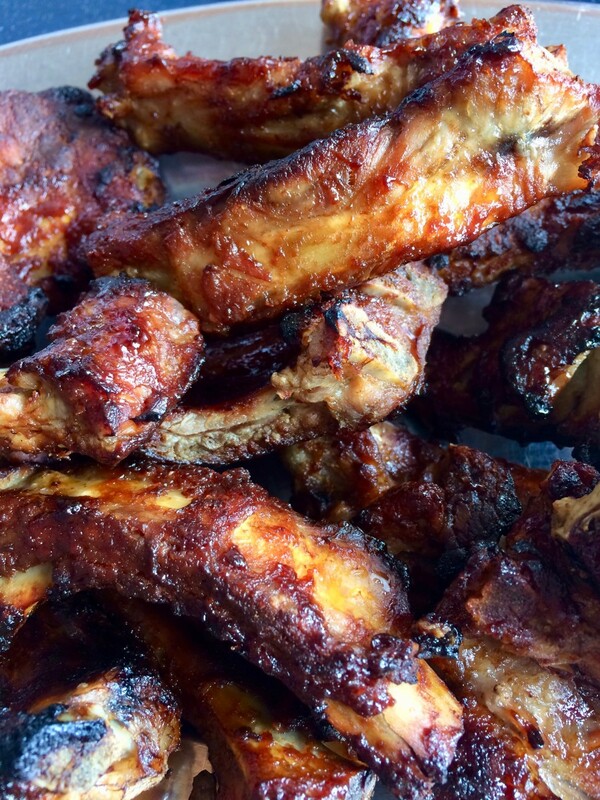 Using your fingers, spread it around to ensure the meat is evenly coated and that some rub has stuck to the sides. Turn the tenderloin over and repeat on the other side. Now, wrap it up tight and let it rest a few hours in the refrigerator. You can also apply the rub just before putting the tenderloin on the bbq if you need to. 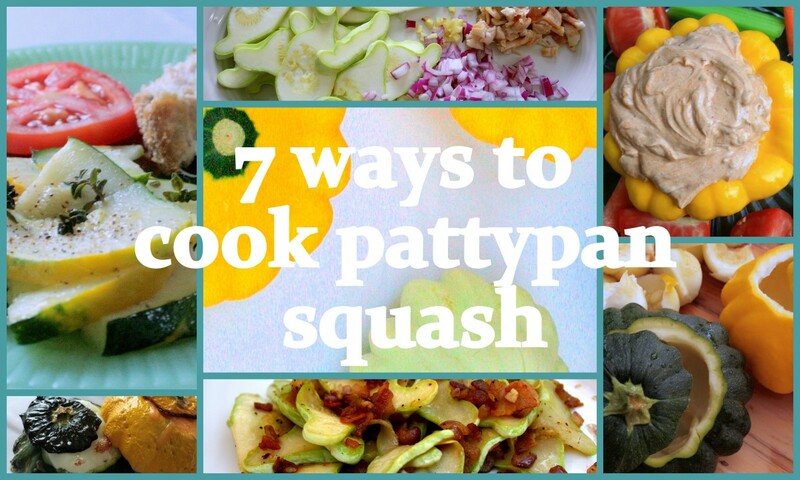 Preheat your bbq. If using gas, turn it to high until the temperature is 500°F. 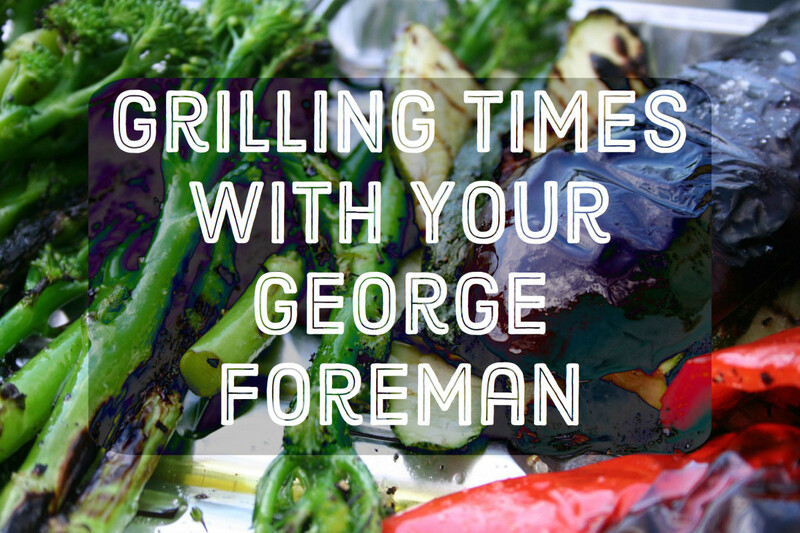 If grilling with charcoal, wait until the coals turn gray. Set the pre-soaked plank on the grill and close the lid for about 5 minutes. This gets the surface water off and starts to warm up the plank. Now, very carefully unwrap the tenderloin and set it on the plank. CAUTION...plank is very hot. Close the lid and let the meat cook on high for about 5 minutes. Then, turn the heat down to 400°F. Starting it out on a higher heat forms a slight "skin" on the outside of the tenderloin that helps keep the juices in. Cook the tenderloin until an internal temperature of 145°F is reached. Simply stick a meat thermometer into the thick end of the tenderloin to check the temperature. Small tenderloins usually require about 30 minutes of cook time, slightly larger ones need 35 minutes or so. When the tenderloin is done, carefully remove it from the plank with forceps or a large bbq spatula, and set it on a platter. Tent it with aluminium foil and let it rest for 10 minutes. 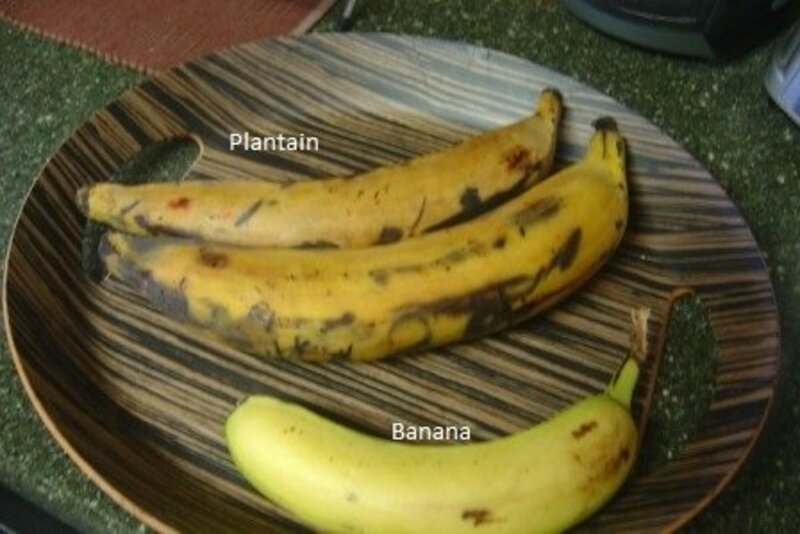 Slice into nice thin slices and arrange these on your serving platter. Enjoy! 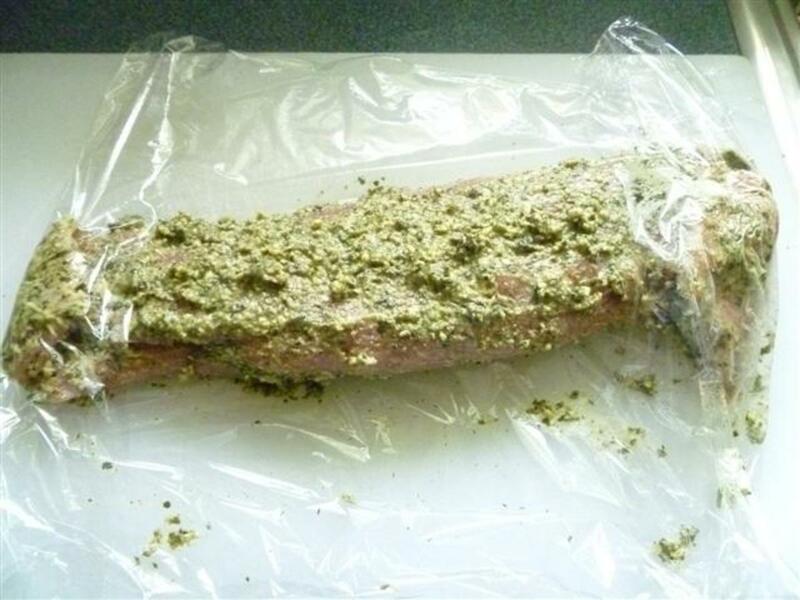 Can I Cook This Pork Tenderloin in the Oven? 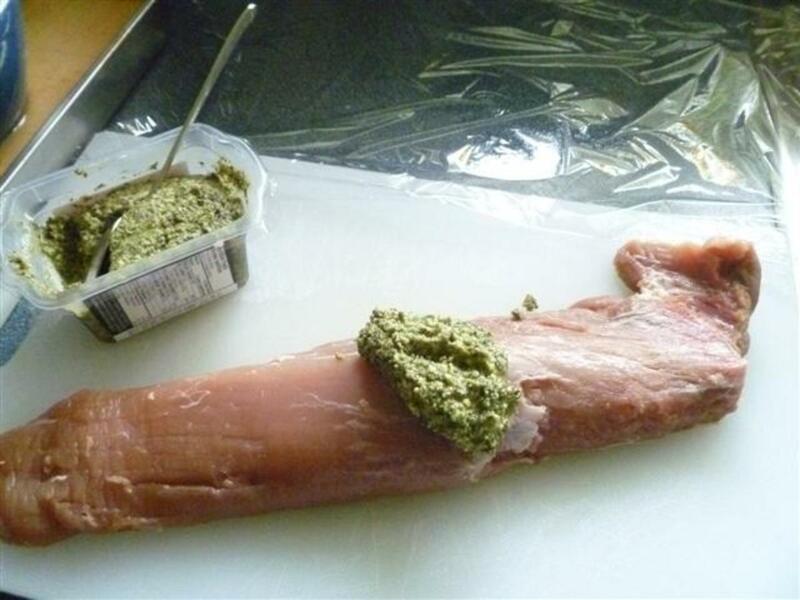 Prepare the pork tenderloin as above for pesto or rub. Or use your own marinade. Place the tenderloin in a roasting pan and cook uncovered for about 30-35 minutes until the internal temperature is 145°F. Remove the pan from the oven and tent with aluminium foil to allow the tenderloin to rest for 10 minutes. Carve into thin slices and enjoy! 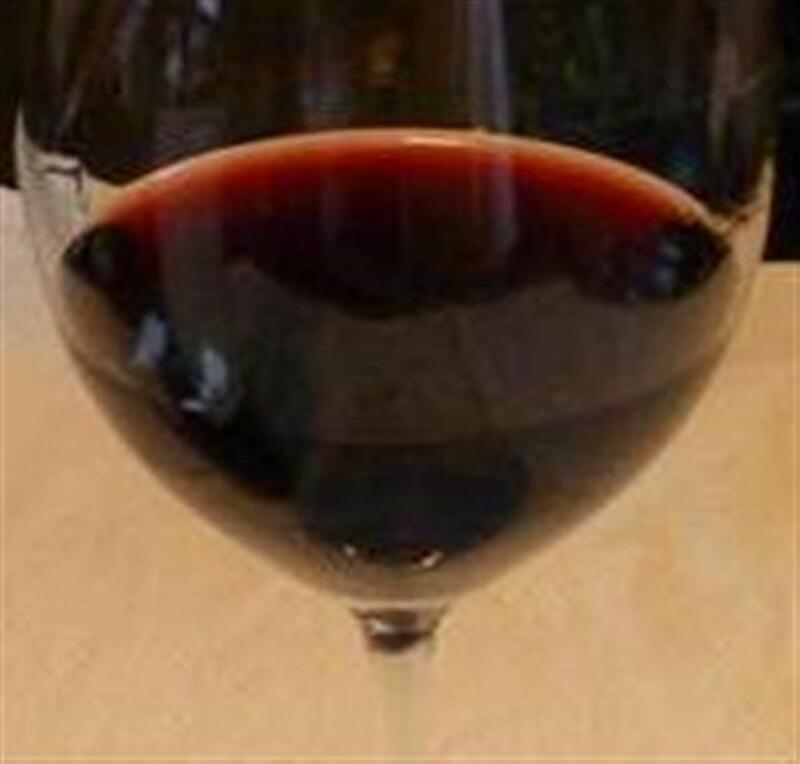 Red wine works really well with bbq pork tenderloin. If you use the pesto method above, try a nice Cabernet Franc to bring out the basil flavor in the pesto. Or, you can go with a bigger Beaujolais wine as well; a nice Brouilly would compliment this dish. Spanish Crianza can also work very well with this tenderloin. Torres makes a really great one called Celeste that I particularly enjoy. If you go with the more robust dry rub, you can go bigger on the wine pairing. Try a Cabernet Sauvignon that isn't over-oaked. Fetzer makes a nice one that also has great earthy qualities. For something a little bolder, try Jekel which is slightly more oaked, but has great spice-like flavors going on. We've had tenderloin and enjoyed it but I've never had it barbecued. This is something we must try as we live in Brazil and bbq frequently. Searing works wonders. Pork used to be my favorite meat before I became vegetarian. It holds a flavor that can't be beat. Hello vespawoolf, you are most welcome. Wrapping it in plastic wrap with a marinade really helps. So does planking, as the steam from the wood helps keep it moist. Pork tenderloin is a tricky cut to cook since it dries out. I appreciate all the different cooking methods and seasonings you describe in detail. The section of wine pairings is also very handy! Thank you for this well-thought-out article. Hi rajan...you are so welcome! The dish looks very tempting. Thanks for sharing these awesome tips. I will do so, Kaili! Our long weekend is next weekend, so I am keeping your hub handy. I meant to mention that I shared your hub, tweeted, pinned and G+, ad I am sure many will appreciate this one no doubt. Thank you for reading and for your thoughtful feedback :) I just love tenderloin, and the pesto makes it turn out so nicely. Please do give this a try and let me know what you think. It is a long weekend here, so no doubt we will be doing something on the bbq. Yummy! 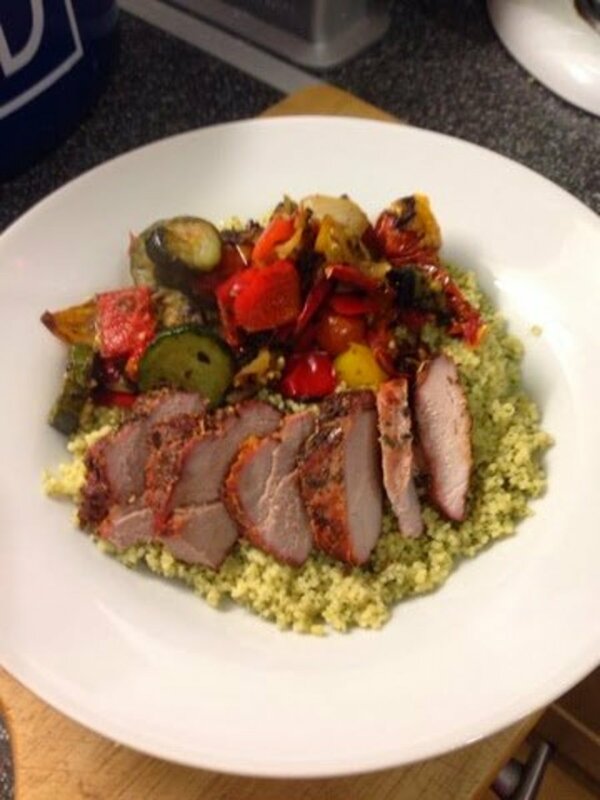 I've been trying to find some great tips on how to best cook pork tenderloin, and here they are right here! You do have the mouth watering. I love the pesto idea. I'm looking forward to trying these different methods. The wine pairings are a great touch here.